If you’re doing it right, driving is one of the most exhilarating experiences you can encounter. There’s more to a jaunt down the highway than four wheels and a few metal fenders and doors. There’s style in that perfectly molded steel and finely tuned engine. There’s freedom in the drive. 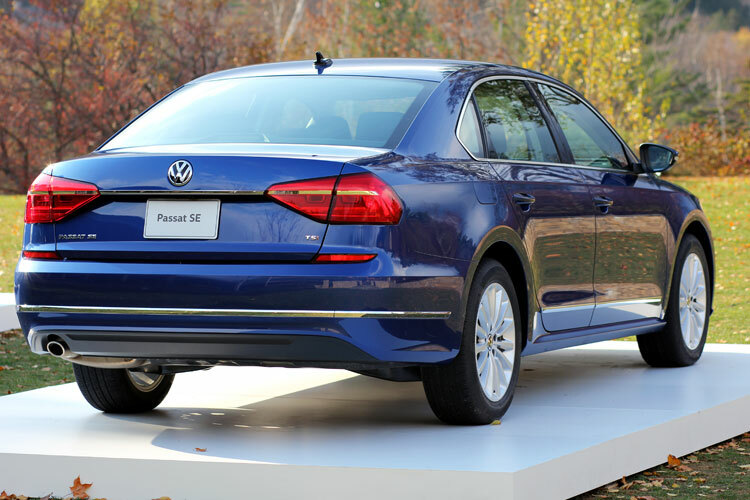 If you haven’t felt it, then you haven’t been behind the wheel of a car as amazing as the all-new 2016 Volkwagen Passat. 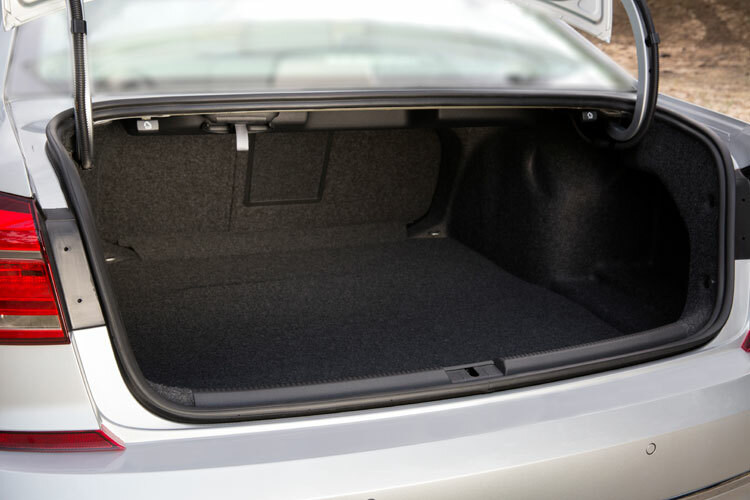 At first glance, you can’t really judge this vehicle as the midsize sedan it is intended to be. 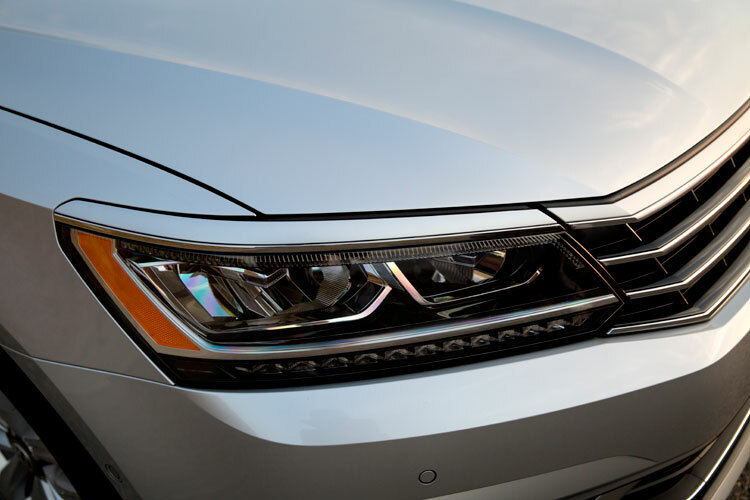 That’s because it is truly designed for the American lifestyle and built in Volkswagen’s state-of-the-art factory in Chattanooga, Tennessee. As usual, VW wanted to be totally in touch with their driver. 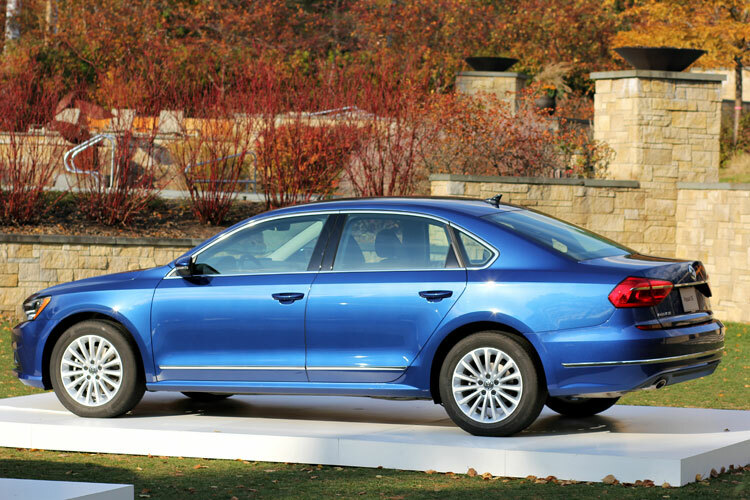 What makes the Passat better than the rest? To know that, you’ll have to eliminate all the preconceived notions you have about the stylish German sedan. 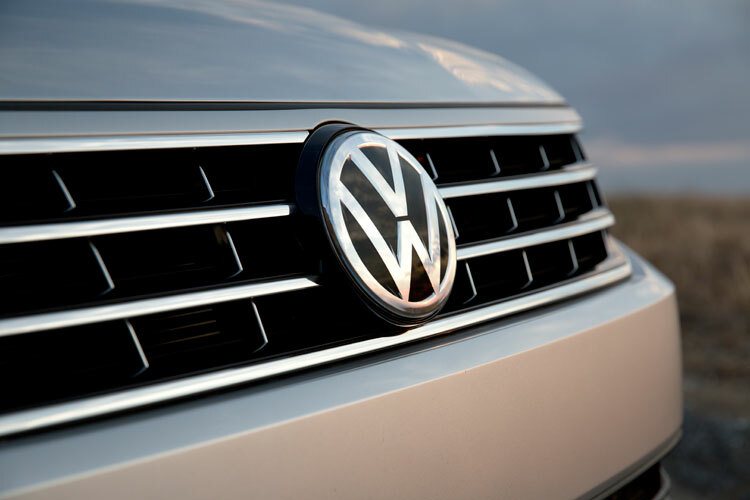 For one thing, while it was styled by Volkswagen’s finest engineers, it was built entirely in the United States based almost exclusively off of the feedback of real consumers. 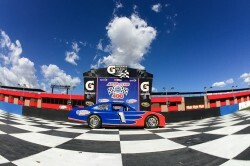 The result was a slight departure from previous models. 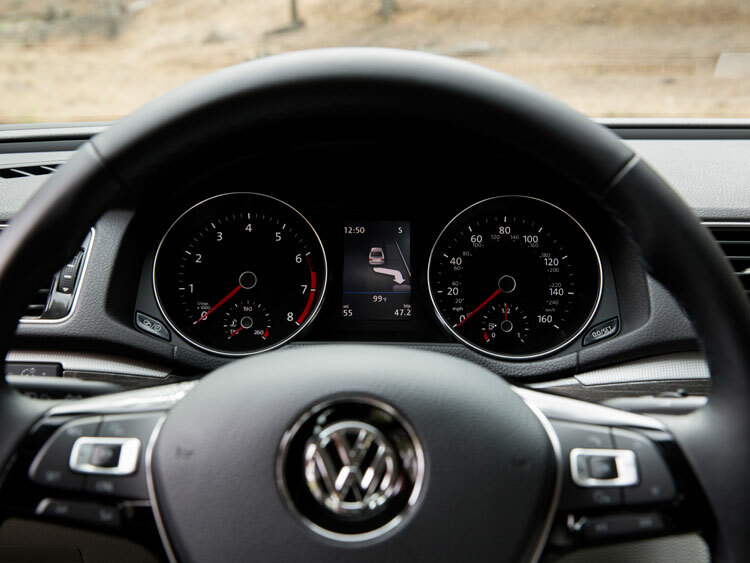 VW improved the interior, exterior, the braking system, driver assist technology and even threw in a connectivity function so the driver and other occupants will always be available. But it wasn’t just about the improvements. It was about creating something that the American public could embrace because it matches their style and needs. 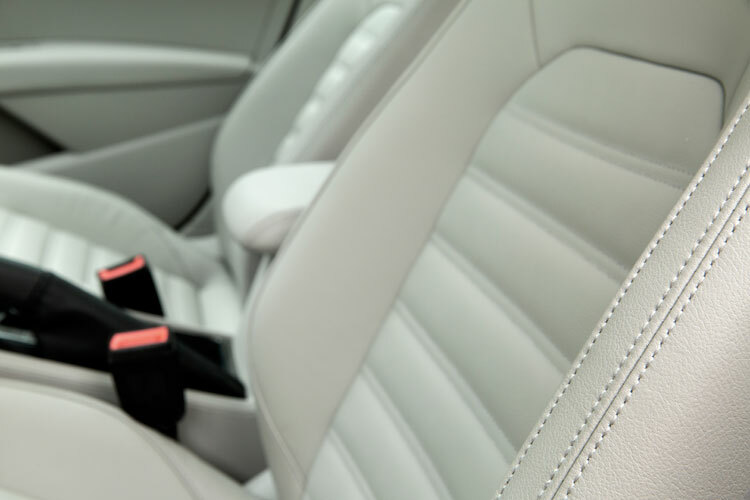 The 2016 Passat combines comfort with function for the time-pressed commuter while not losing sight of the thirst for the luxury first crowd in America’s growing upper middle class. This is not a typical import—and that’s a great thing for the average American! Capturing a style that American’s would embrace was key. That meant creating styling updates at both the front and rear end, giving the 2016 Passat that take-notice feeling you wouldn’t normally get from a sedan. One look at the other imports or domestic cars in the competitive set and you’ll know exactly what we mean. 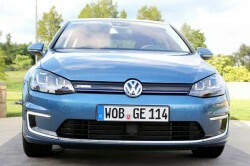 The new look features slimmer headlights, a more substantial fully chromed four-bar grille, and a more pronounced hood. This gives the Passat a wider, more planted feeling stance in the front. READ: Ready. Set. Drive A 2015 Volkswagen. That commitment to standing out from the crowd doesn’t stop there. 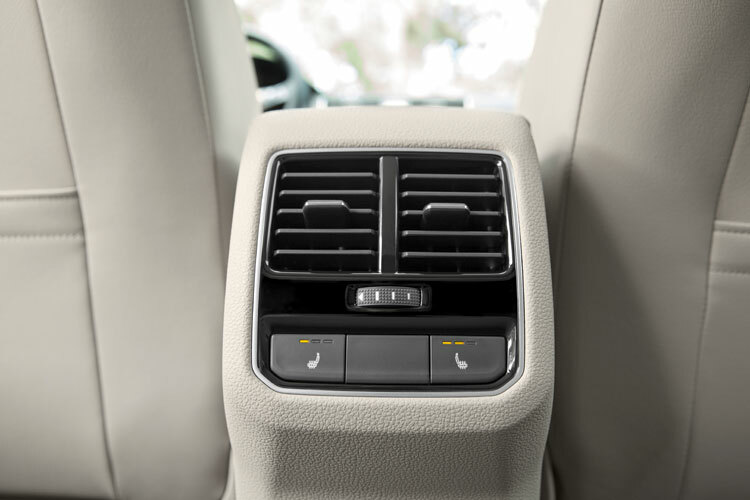 Inside the new 2016 Passat, the changes are also immediately noticeable. 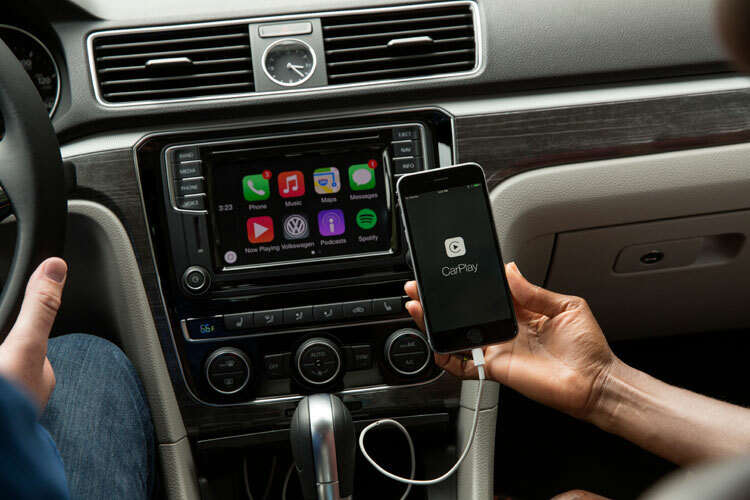 There’s a new dashboard, center console and integrated two-tone decor panels. The top of the dashboard is structured with sharper contours and a sculpture line, acting to frame the elements underneath. This makes all the bells and whistles pop that much better, which we loved and we know you will, too! And what about those bells and whistles? 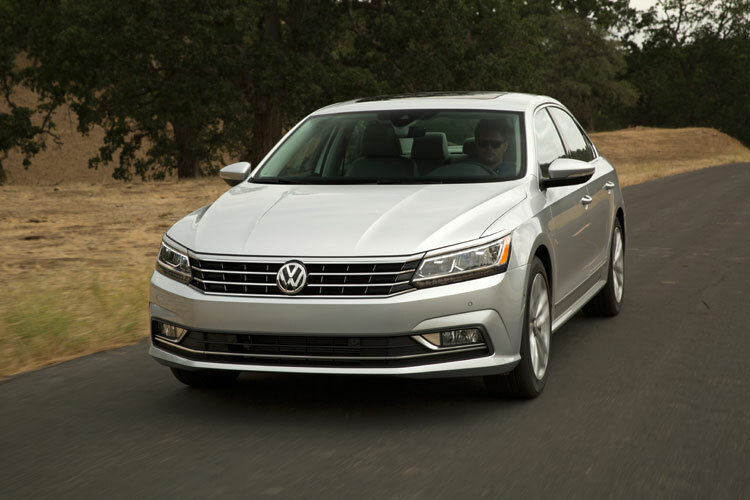 The 2016 Passat does not skimp on the tech! 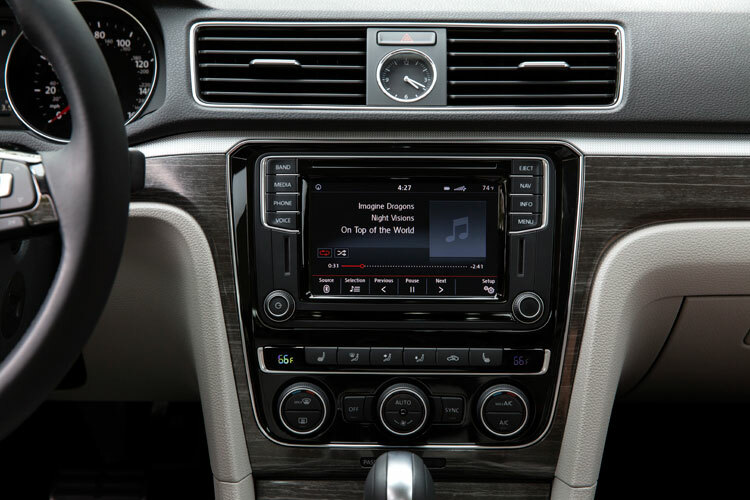 It features MIB II, which is a new generation of Volkswagen infotainment systems that includes touchscreens as standard equipment on all models. 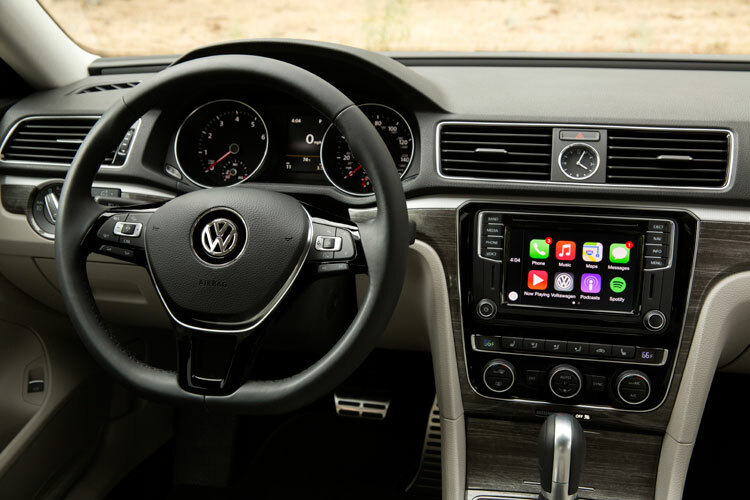 The MIB II system also serves as the foundation for Volkswagen’s available Car-Net—truly one of the most comprehensive tech savvy suites of connected vehicle services that includes App-Connect technology so you can integrate seamlessly with all smartphones. All this means they raised the price, right? Wrong. 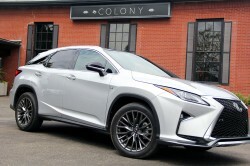 That’s another notion you need to forget: This new and improved vehicle that comes with an option of a speedy V6 engine and up to seven models to chose from won’t cost more than its predecessor—with a starting price of just over $22,000.00! And it won’t break your gas budget or kill your need for speed. It has a 1.8-liter engine that produces 170 horsepower at 4,800 rpm and 184 pound-feet of torque from 1,500 rpm on regular gasoline. 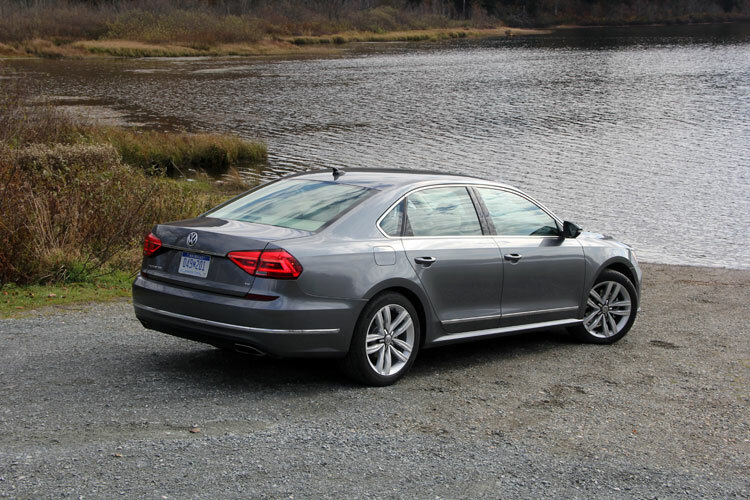 For gas mileage, the estimated fuel economy is 25 mpg city and 38 mpg highway, an improvement of 2 mpg over the 2015 Passat 1.8T. But those are just numbers. We took the car through the rural scenery of Vermont. It would have been easy to get distracted with the postcard-like setting, the changing colors of the leaves and picturesque roads, but what really struck us was actually the car. Seamless shifting between gears, smooth handling and a jolt of speed if you need it, this is the perfect vehicle for a guy in his 30s who wants style, power, reliability, high-end tech features and space for a growing family. To learn more about the 2016 Volkswagen, please take the jump over to Volkswagen.com. 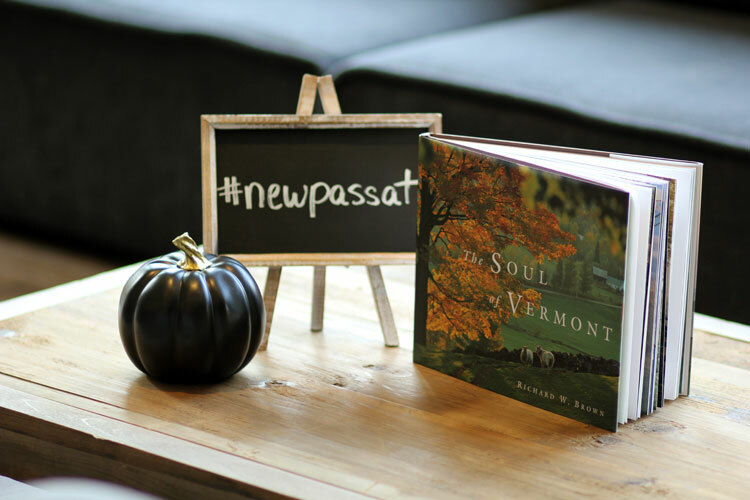 To keep up with all the action on Twitter and Instagram follow the hashtag #NewPassat.